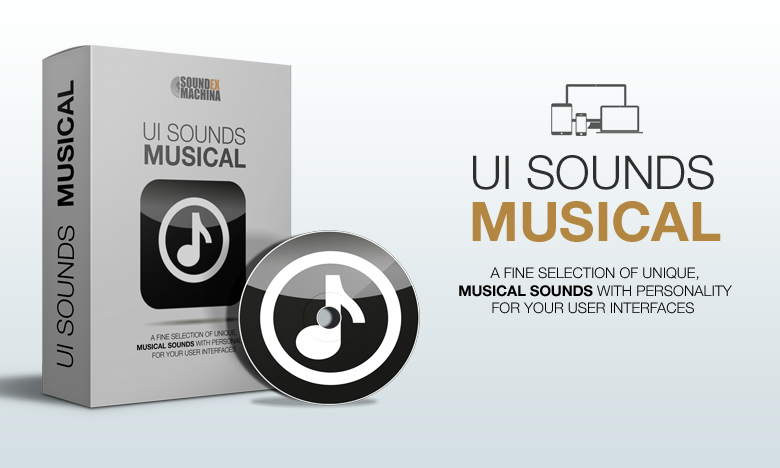 UI SOUNDS: MUSICAL is a collection of 300 sound elements ranging from subtle to glitch and juicy vibrant sounds, which are ready to use in any kind of electronic user interface environment (smartphone, tablet, desktop app, web-based app or site), smart TV app, wearable and IoT devices, UI demonstration videos, infographics, as well as in your games. Each sound is meticulously trimmed and calibrated to sound as loud as the others. 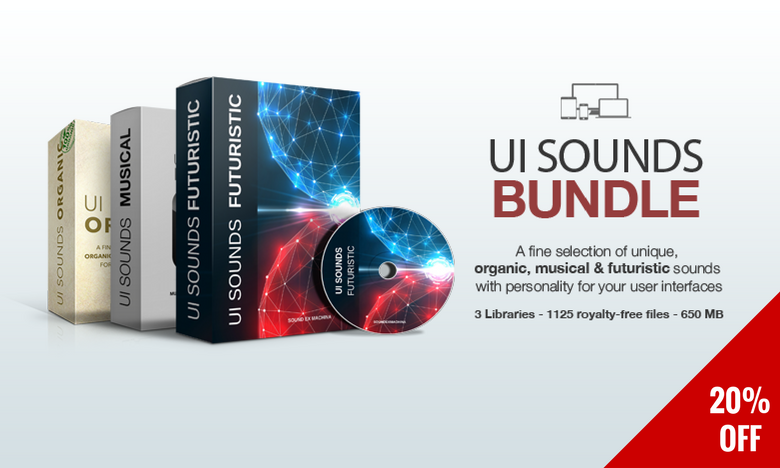 All sounds created to make developers’ lives easier and delivered in .zip format, ready to be reproduced in both mobile and high-end speakers. Inside you’ll find catchy melodic elements from Indian strings, hand drum percussions and Tibetan bowls to warm analog electronic tones, experimentally synthesized sounds, evolving sequences and everything in-between. 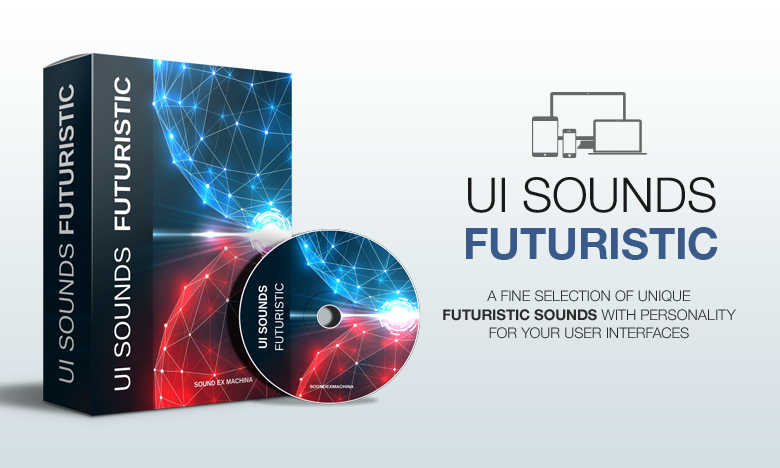 UI Sounds – Musical [Teaser Video] from sound ex machina on Vimeo. As well as for other HUD systems or game plays. 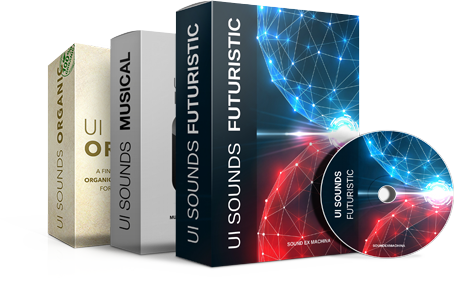 There is also the free lite version of the UI Sounds | Musical library, which you can download by simply entering your email address below. Right after that, we’ll email you the download link. You can use those sounds in both your free and commercial projects. 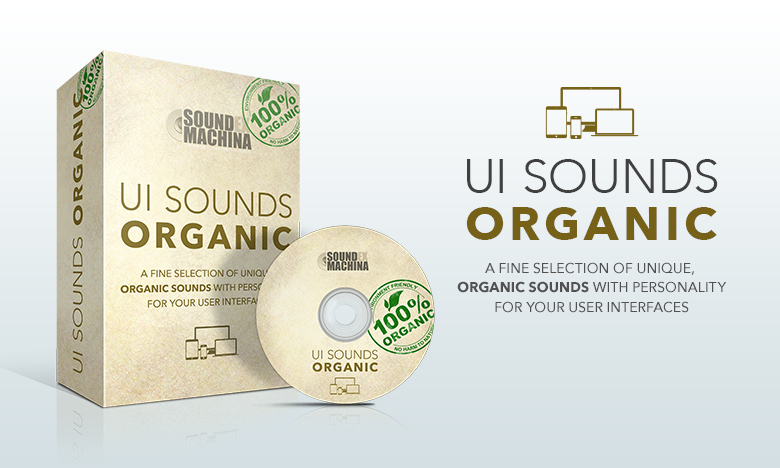 We also provide customized UI sounds, tailored to your needs. If you have a special project in mind, just drop us a line.